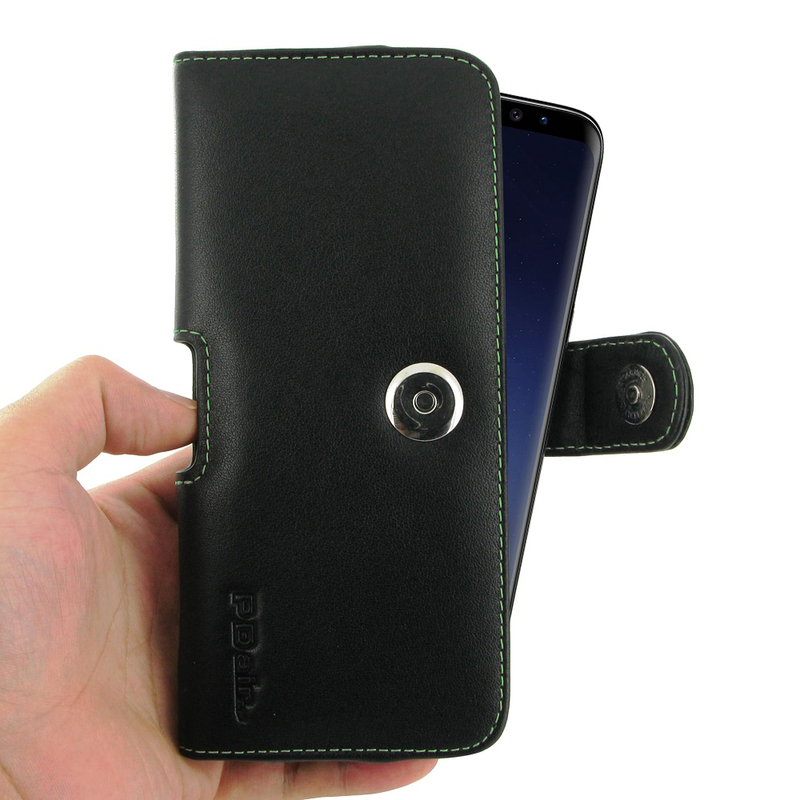 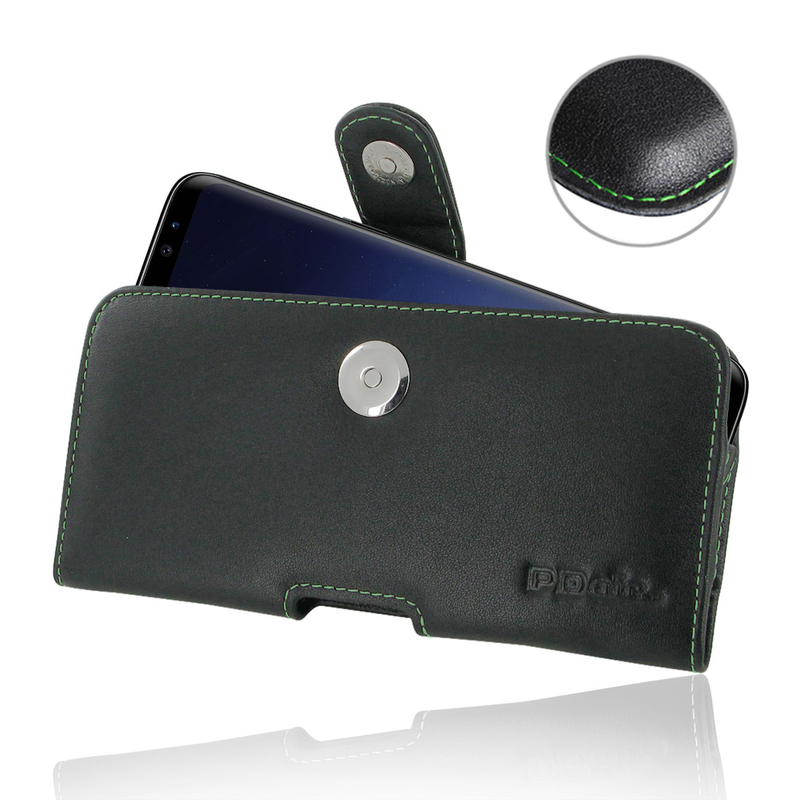 Samsung Galaxy S9 Plus | S9+ Leather Holster Case (Green Stitch) is custom designed to allow you to carry your device on belt easily. 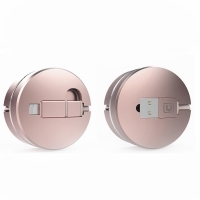 You can remove your device anytime by the opening at the bottom. 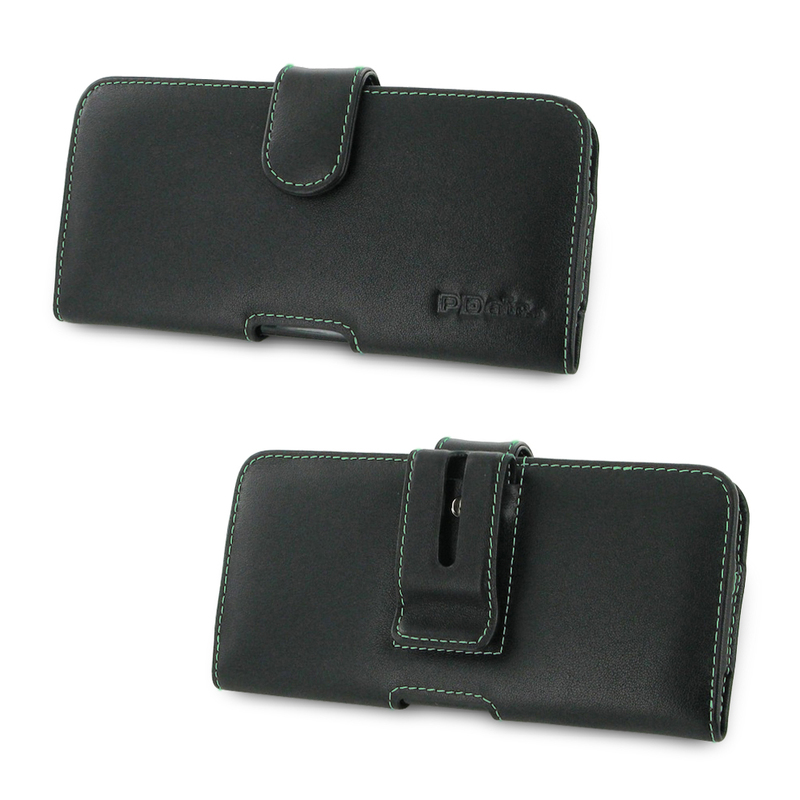 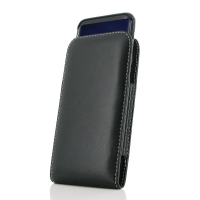 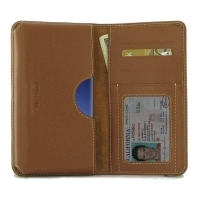 Traditional design and added comfort leather belt clip allows you to place your device on your belt conveniently. 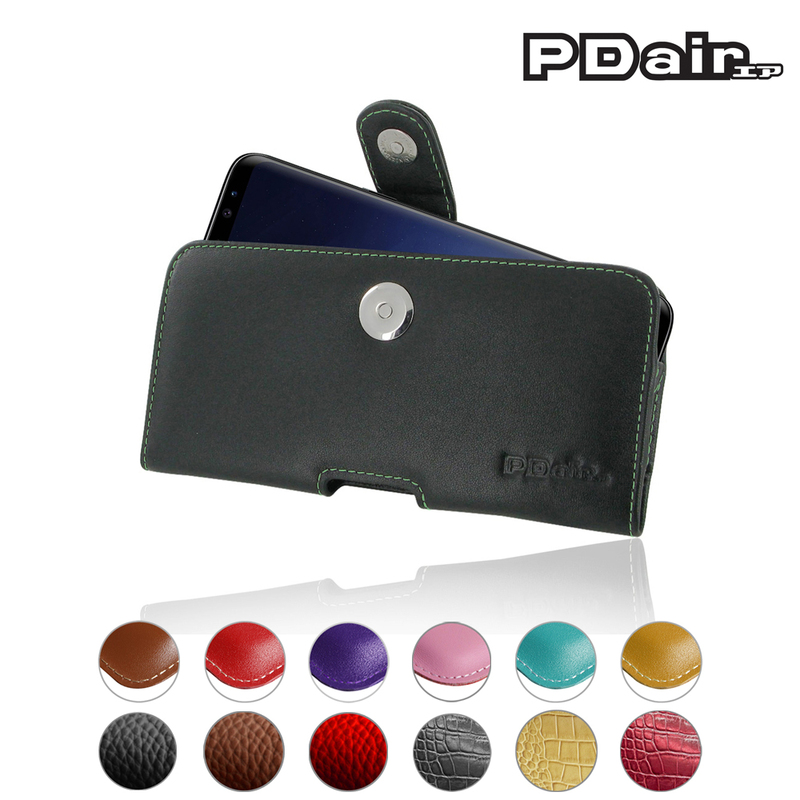 Beautiful stitching, elaborate handcrafted and exclusive selected top quality full grain genuine leather coming together creates this extraordinary protective carrying Samsung Galaxy S9 Plus | S9+ Leather Holster Case while adding luxury and full protection. 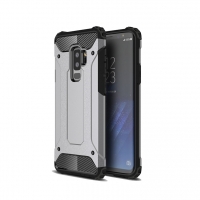 Enjoy buying Samsung Galaxy S9 Plus | S9+ Leather Holster Case with FREE SHIPPING WORLDWIDE.